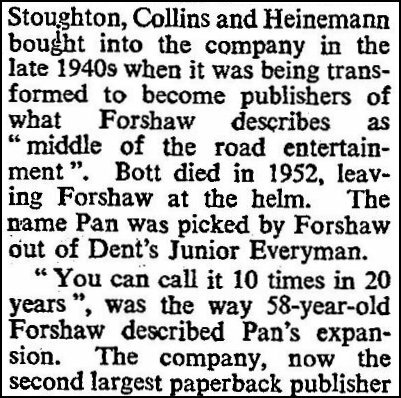 I recently mentioned a newspaper article in which it was claimed Aubrey Forshaw came up with the name PAN from ‘Dent’s Junior Everyman’ I have searched high and low and have not found a book with this name. 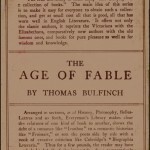 The nearest match I can find is ‘The Age of Fable’ in the Everyman library which was written for “young readers” My copy is the 1927 edition and on page 171 has an entry about PAN. I’m pleased to say I was successful in connecting up Penguin with Neville Dear but was disappointed to find Penguin had no idea of which books the illustrations came from as they were only signed by Neville. I asked if I could have a photo before they were sent off but I was too late. I’ve made a new page to show the various editions of ‘Red, White and Rose’ by Edmund Penning-Rowsell after I mentioned the possibility of another copy which was listed by a seller as hardback with a pictorial cover. On closer examination of their apparent ‘Booksellers Image’ I realised it was my copy of T27 as it has quite a few blemished which I managed to match crease for crease! This just proves you can’t always trust the photo even when it appears to be the genuine article. 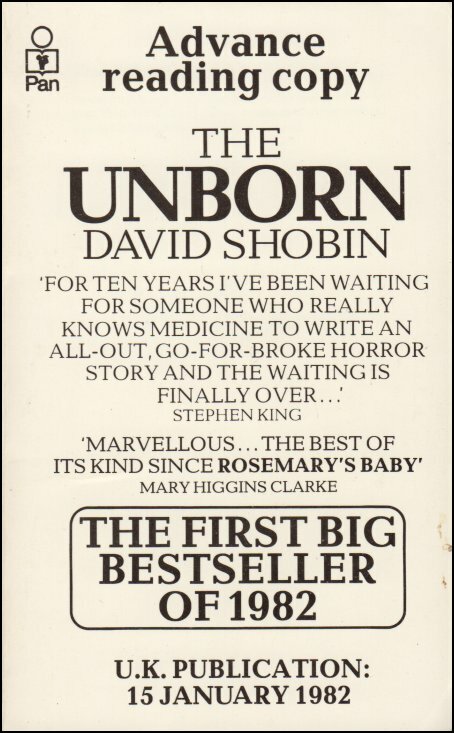 I picked up ‘The Unborn’ as an advanced reading copy by American obstetrician David Shobin which doesn’t seem to live up to the description as appears to never been opened apart from when it was signed on the first page. Inside this book and the final published edition it states it is from 1981 but that clearly doesn’t agree with the cover which says 15th January 1982.My copy is inscribed to a Peter Parr(?) but a search doesn’t help too much although I did find another doctor in the States with that name. I’ve added couple of other covers off the net while I try to work out if I actually like the PAN version? Alan Sillitoe and a few updates. 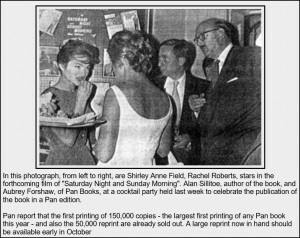 Still doing random searches for the Golden PAN Award while adding covers to go with the titles and came across this snippet from ‘The Bookseller’ from the 20th August 1960. Aubrey Forshaw. 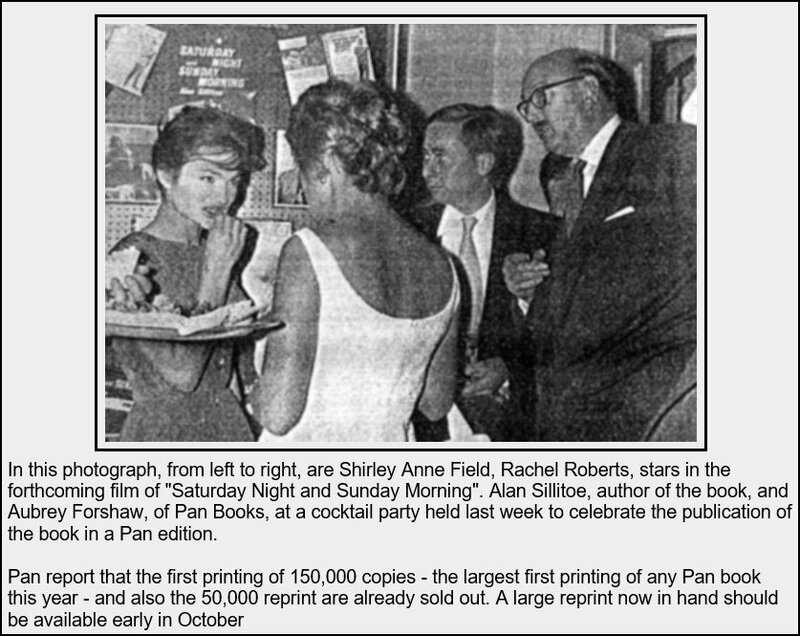 on the right above, took over at the helm of PAN Books in 1952 on the death of Alan Bott. 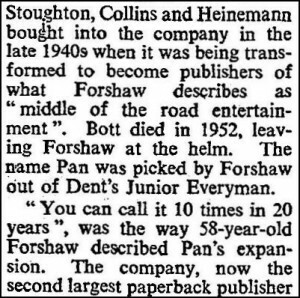 In one newspaper article I found a passage which stated “The name PAN was picked by Forshaw out of the Dent’s Junior Everyman” Can anyone confirm that? I thought I had found all the Frank Yerby editions from the late 70’s as I had scanned the 15 listed in the latest title but just found another ‘Speak Now’ This has a cover in a style unlike any of the others but I’m sure I’ve seen it on other author’s books. I’ll have to investigate. 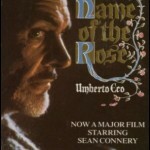 Sorry to hear Umberto Uno died last Friday. I think three of his titles were published by PAN under the Picador imprint. After celebrating 150 years since the publication of ‘Alice in Wonderland’ in 2015 PAN tells me this year they are promoting two authors who both have anniversaries. 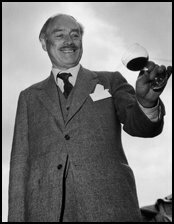 H G Wells has two anniversaries of his own being born in September 1866 and dying in August 1946, I think I’ll give him a page in September. 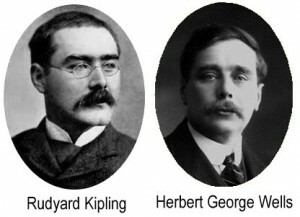 The other author is Rudyard Kipling but I’ve missed his anniversary which was his death in January 1936 so I’ll put a page up for him soon. It was while looking at my Kipling titles I found a hardback I’d forgotten about namely ‘Kipling at the Taipei Hilton’ This was a special edition of ‘The Just So Stories’ from Piccolo dated 1979 but doesn’t state where it was printed unless the Chinese text does. 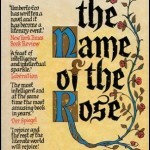 It was to be given away at a dinner hosted by Gerald Harper who signed the edition I have. 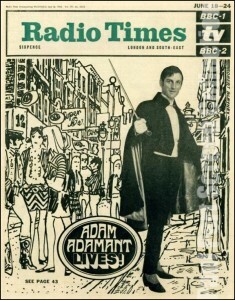 Who cannot think ‘Adam Adamant Lives! when they hear that name? 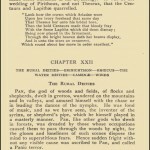 It has additional pages giving biographies of Harper and Kipling plus the menu for the meal. 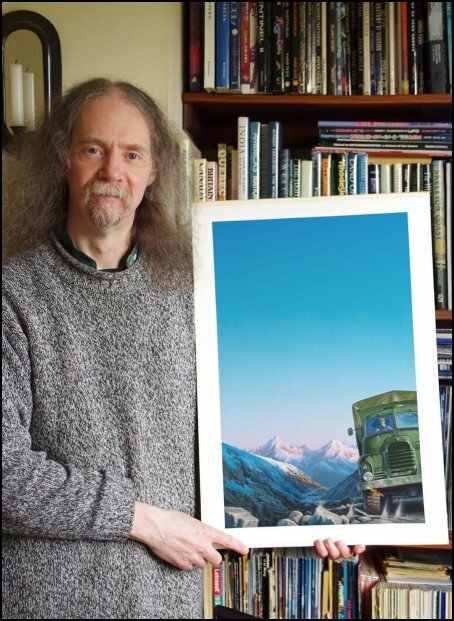 I also have a hardback copy of ‘Lost Horizon’ by James Hilton which is the PAN 1993 edition printed in Singapore for the Shangri-La Hotel. 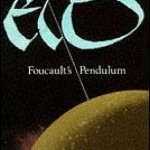 The pictures on the page are the dust jacket as the covers are just plain green. The third hardback is a presentation copy in a box of “Red, White and Rose’ by Edward Penning-Rowell. 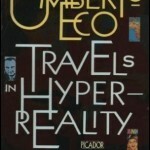 It is the 1967 edition simultaneously published as T27 in paperback. Both editions were printed in The Netherlands probably due to the large amount of colour illustrations unusual in a PAN book. 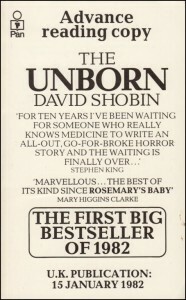 There is a later 1973 paperback edition and I think I may have seen a hardback edition looking like T27 with the same cover but not with a separate dust jacket. A Keith Scaife Taster plus ….. I hope to include several more of Keith’s covers over the next few weeks. I had a surprising email this week from Penguin asking for MY help! 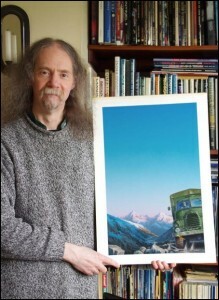 They had some original artwork by Neville Dear and wanted to return it. As I was the only useful link they could find they asked if I had contact details? I last met Neville in London in 2013 when I took down an email address but must have got it wrong as all emails bounced back but I did remember them saying something about the M4 and how long a journey it had been. After a quick search or two I located a Neville Dear in South Wales and rang. As luck would have it I got Neville’s wife first try but it wasn’t good news as Neville can no longer draw and paint as he is not at all well. I gave Penguin his number so hopefully they will get things sorted. Here are a few of my latest additions. I had 4 of the 5 Piccolo ‘Picture Puzzle Books’ and have now managed to get a copy of the elusive number 5. I also mentioned in a past blog ‘Falling Through Space’ the US edition (with dedication to D M W) of ‘The Last Enemy‘ and have added it at the bottom of that page. Just when I though there couldn’t be that many more Daphne du Maurier covers I’ve found another, the TV Tie-in for ‘Jamaica Inn’ where you can hear the words being spoken. …. and finally what will probably be a weekly item, a few bits and pieces added to the Golden Pan Awards page which eventually will have scans of all the covers of the featured titles. 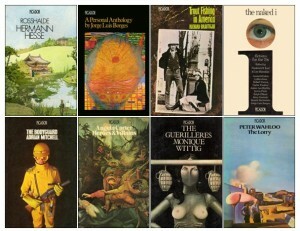 On the 6 October 1972 Picador launched with eight paperbacks: ‘Rosshalde’ by Hermann Hesse, ‘A Personal Anthology’ by Jorge Luis Borges, ‘Trout Fishing in America’ by Richard Brautigan, ‘The Naked I’ edited by Frederick R. Karl and Leo Hamalian, ‘The Bodyguard’ by Adrian Mitchell, ‘Heroes and Villains’ by Angela Carter, ‘Les Guérillères’ by Monique Wittig, and ‘The Lorry’ by Peter Wahloo. 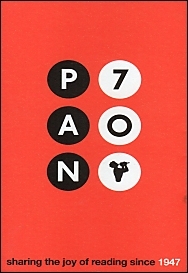 Sonny Mehta became Editorial Director for Pan and Picador in 1974. 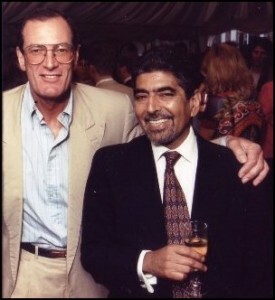 He is shown below at PAN’s 50th birthday party along with Simon Master, one time MD of PAN, who died last year. 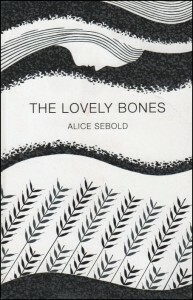 I shall be adding random Picador titles over the next few blogs so keep looking.